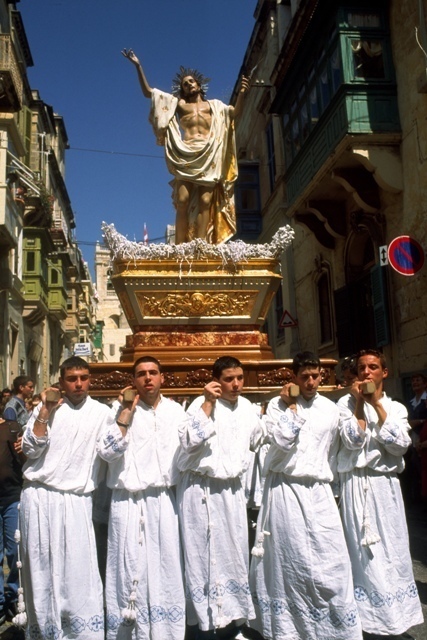 Valletta is named after its founder, the respected Grand Master of the Order of St. John, Jean Parisot de la Vallette. But the city really owes its birth to his arch enemy, Grand Turk Suleiman the Magnificent. When the Knights arrived in Malta in 1530, they had settled in the small village of Birgu (Vittoriosa), which was protected by Fort St Angelo. They managed to enlarge the old St Elmo watchtower on the Sceberras Peninsula opposite, but their defences were still weak. The strategic importance of Mount Sceberras was to become all too evident during the Great Siege. Valletta had been planned before the siege. But the plans could only be executed once a grateful Christendom had lavished riches on the Knights for their defeat of Suleiman. Pope Pius V and King Philip of Spain gave financial aid and loaned the services of an outstanding military engineer, the Italian, Francesco Laparelli. The magnificent fortress city grew on the arid rock of Mount Sceberras peninsula, which rises steeply from two deep harbours, Marsamxett and Grand Harbour. Started in 1566, Valletta was completed, with its impressive bastions, forts and cathedral, in the astonishingly short time of 15 years. Laparelli had a unique opportunity to create the perfect city. Valletta may not strike you as a modern city, but it is one of the first examples of town planning based on a grid pattern of streets. The city catered well for all strata of society, from the Knights to their servants and trades people. Laparelli's design provided for fresh water to be piped in, and for sanitation; both advanced concepts for the time. The grid of streets allowed for fresh air from the two harbours to circulate easily in the narrow streets – a kind of city-scale air-conditioning. Valletta is a fine example of a planned, 16th century city: unusual for the times, since urban centres mostly evolved from earlier settlements. The rocky Mount Sceberras on which it was built was not an easy location: it took considerable levelling before construction could begin. La Valette died in 1568, before the city was completed. 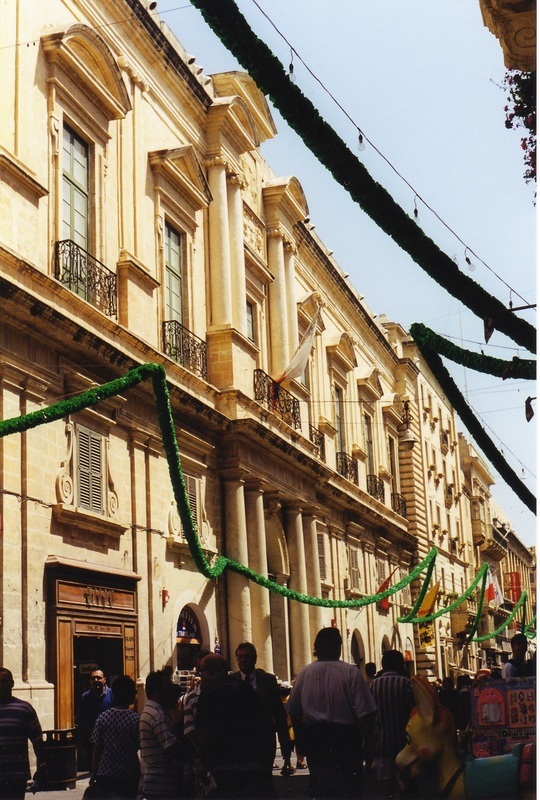 By 1571, enough of the city was built to allow the Knights to transfer from Birgu. Laparelli left Malta in 1570, but work was continued by the Maltese Architect Gerolamo Cassar. Cassar was responsible for most of the major early buildings from the Cathedral of St John to the Sacra Infermeria, the Auberges or Innes of Residence of the Knights and the Magisterial Palace. 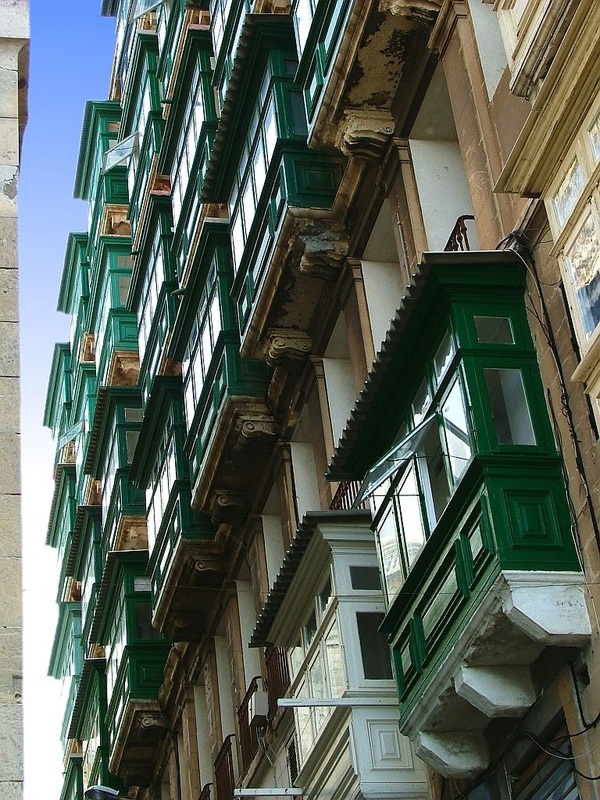 By the turn of the 16th century, Valletta was a sizeable city. People from across the Islands came to live within the safety of its bastions. 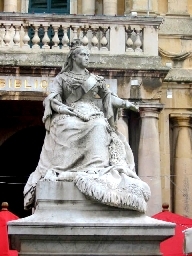 Valletta was soon pre-eminent in the life of the Order and the Islands. However, the Three Cities, across the harbour, the first home to the Knights, retained economic importance because of their docks. Mdina, the old medieval capital, all but lost its role and became a backwater. 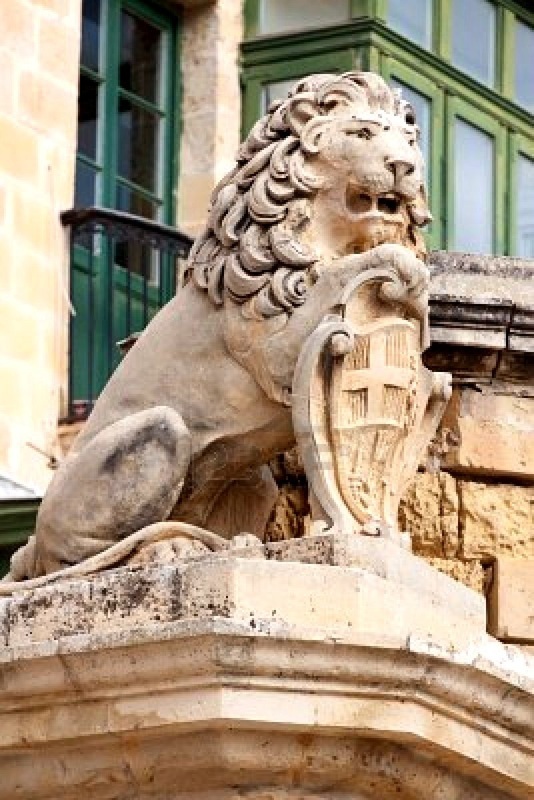 It remained home to the Maltese nobility, descendents of the Sicilian and Spanish overlords. World War II brought havoc to Malta. Valletta was badly destroyed by bombardment, but the city managed to withstand the war with many of its treasures, such as the Knights' masterpiece, St John's Cathedral, intact. Today Valletta has a smaller population than before the war, but it is a bustling place as the Islands' main business centre and the seat of government.